For over 35 years, Business & Safety (B & S) Printing have been providing Australia with a range of specialised printing services for mining and industry. Why Choose B & S Printing? 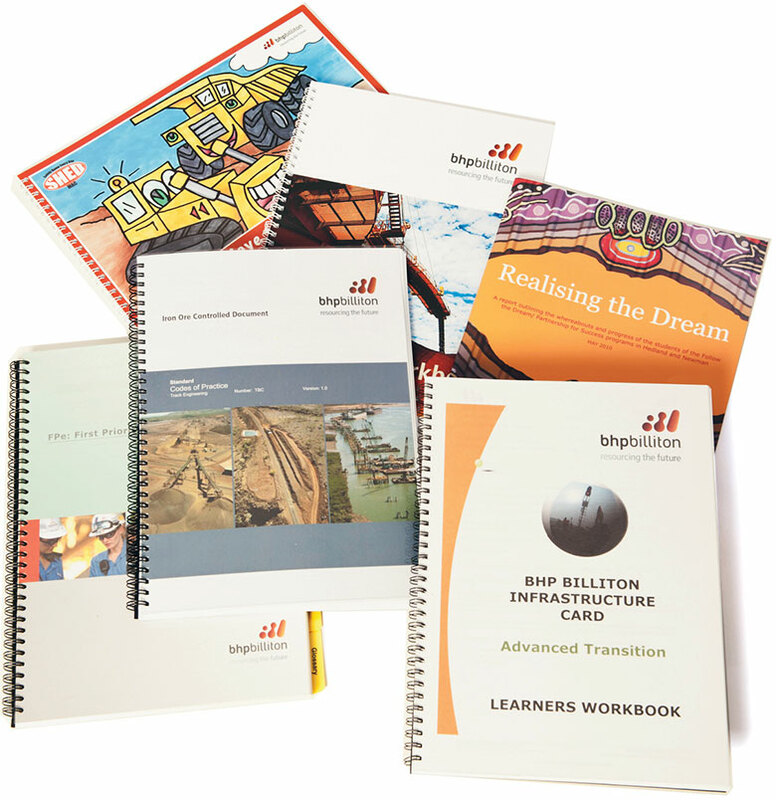 Over 35 years, B & S Printing Co has been providing a specialised printing service for mining and industry. 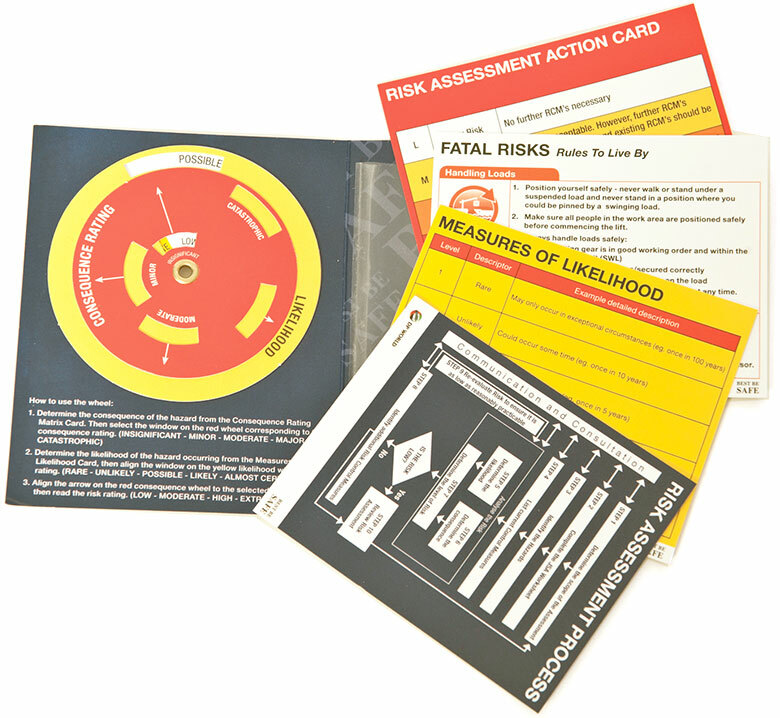 Our specialised product range includes Take 5 Hazard Assessment Wallets, Induction Handbooks, OH&S Manuals, On Site Operational Checklists, Labels and Posters. We use high quality, durable synthetic paper and UV resistant inks for maximum quality and lifespan in harsh environments, (UV, water, stain and tear resistant). We are the only company in Australia to have automated finishing machinery to ensure maximum quality and consistency. We have time saving, customised software that provides printed item quotes, emailed to you within 8 working hours of your call for normal product items. Our flexible workforce can be geared up to work late or weekends to meet any urgent deadlines. As Australia’s largest safety printer, we carry large stocks of specialist synthetic paper and UV resistant inks, meaning we always have materials on hand when orders are placed. We can hold additional stocks of your manuals, books and labels, so low volume orders can be immediately delivered. As the largest buyer of synthetic paper in Australia, our buying power means lower material costs for us and a lower price for you. Our automated safety printing and finishing machinery reduces our labour costs substantially, reducing the price of your safety printing items. We can provide additional saving through volume discounts, multiproduct buying rates and loyalty rebates. You’ll receive additional value through free artwork alterations for repeat orders or changes. 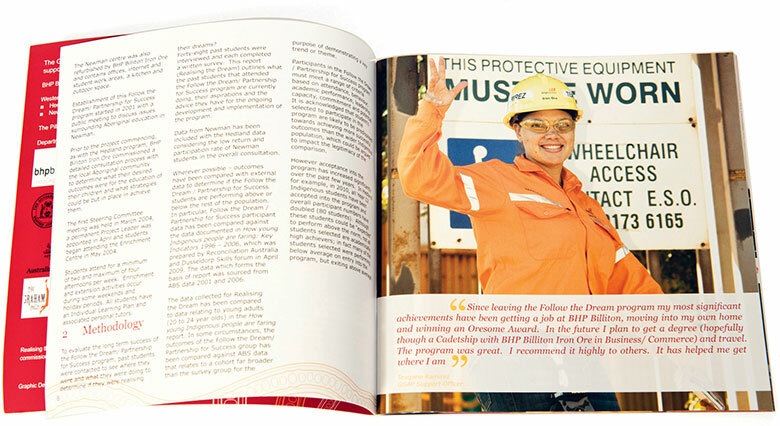 We are a safety printer and supplier for BHP, Rio Tinto, Newcrest, FMG, Coates Hire (to name a few). Our core management team has over 200 years of combined experience in safety printing. 95% of our new business throughout Australia is generated from referral, due to our specialist mining and industry print solutions. 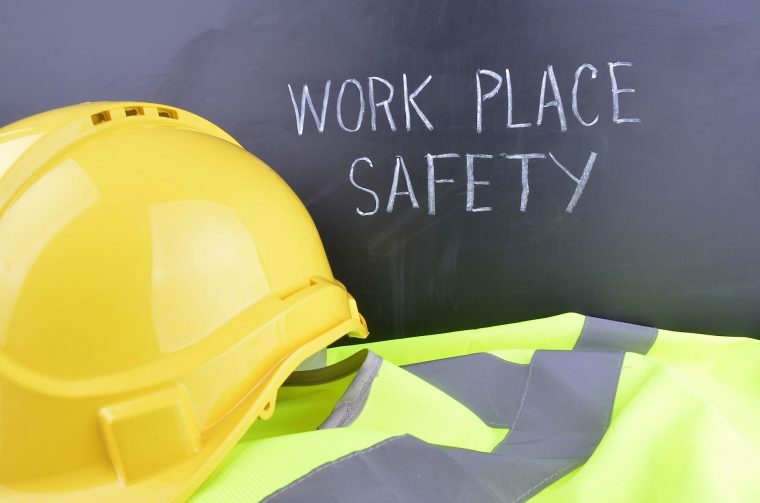 Our specialist safety printing consultants can advise safety managers and on-site users on the best and most practical safety print products and solutions to meet your needs. We can remove the hassle and effort of your site safety printing by developing product right from initial concepts and artwork, through to finished print items for practical site applications. Once initial orders are filled, repeat print orders are a fast and simple process, to save you time. With B & S Printing Co, you’ll have one main point of contact managing your jobs, giving you old fashioned personalised service without the run around. Contact us today for a free safety printing consultation.